Labor Day Weekend was a Busy One! Roll Tide! On Saturday The University of Alabama won its first football game of the year. That’s the way to finish off the summer and kick off the football season. It goes without saying that football games call for football food, so let me start the weekend there. Before any Alabama football game, it’s our family tradition to make the trek to Star Market for some very special pizzas. There used to be a restaurant here in town called Terry’s Pizza. 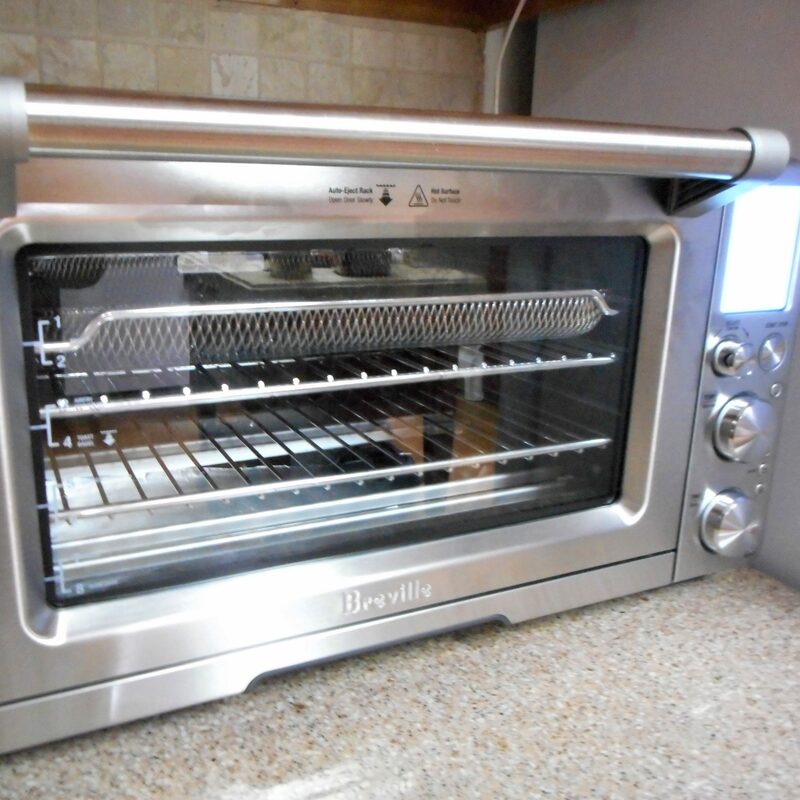 After a number of years, the restaurant closed its’ doors and Star Market bought the pizza oven, the original recipes, and convinced one of the cooks, Ben, to go along to supervise the pizza production. Terry’s Pizza may no longer be in a sit-down restaurant, but the original pizza recipe from 1959 still survives. We only go there for take home pizza during football season, but the minute we walk through the door, even on the first game day of the year, a big smile lights up Ben’s face. He scurries to the end of the counter and comes back with Michael’s special pizza, one that Ben has prepared to order just for him. We haven’t even called in that pizza order. Ben just knows. Of course, one can’t watch a football game on pizza alone. Some of the football food, like the pizza, is the same for every single game. 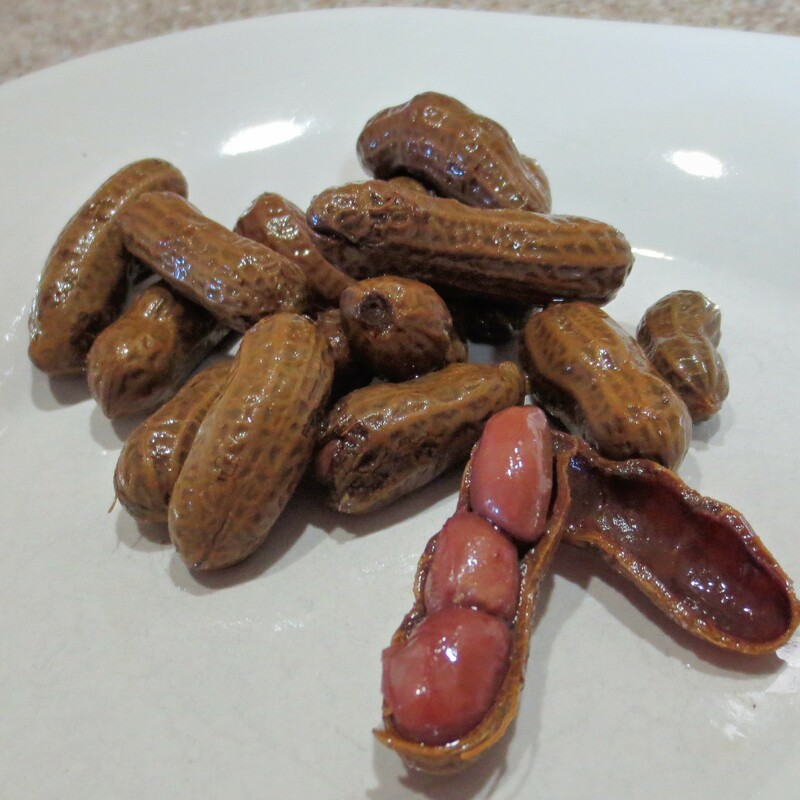 Some of the snacks change, game to game, on a whim, but one that is on its way to becoming a new tradition is Cajun Boiled Peanuts. Up until now, I’ve made them in a slow cooker, but this year I tried making the peanuts in my new electric pressure cooker. I think the slow cooker version has a deeper flavor, but the pressure cooker version is much easier. Take your pick, it’s just a matter of how much time you have to spend in preparation. 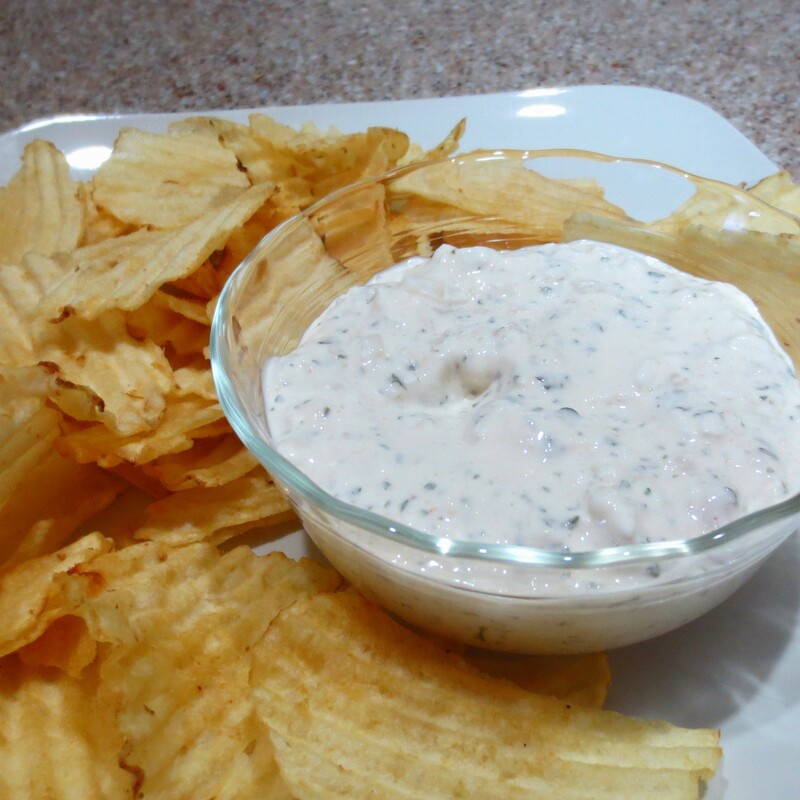 Another munchie that’s closing in fast on the menu of traditional football foods is Clam Dip. This simple dip is surprisingly easy to throw together using canned clams, but it’s a refreshing change from the good old onion dip that we’ve eaten by the bucket full for years. I like to serve fresh veggies for dipping as well as the usual potato chips, but if I left those chips out I’d be in big trouble! Sunday I did no cooking at all! Yep, you heard me right. 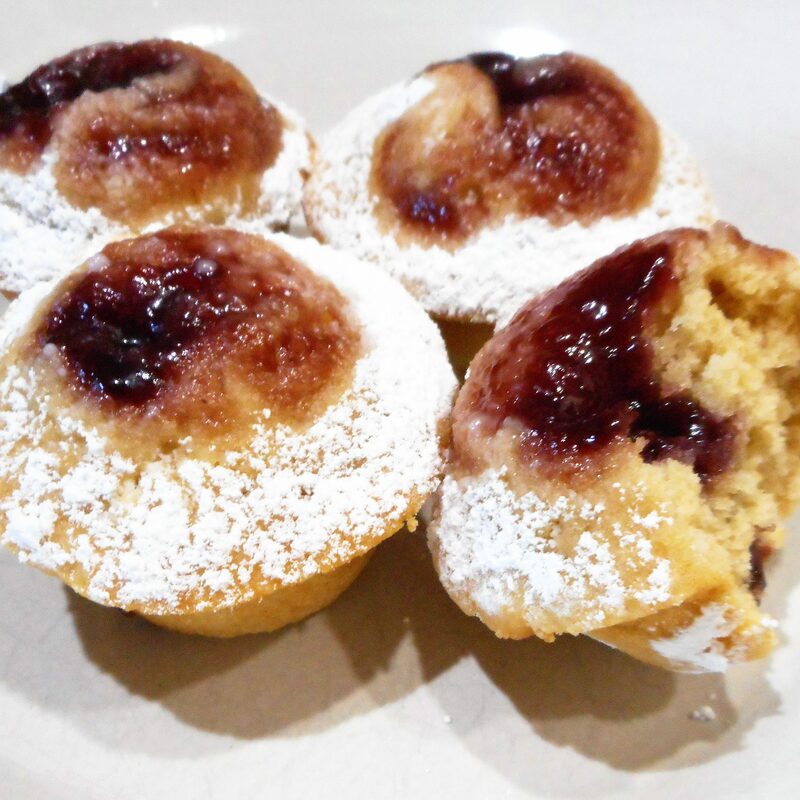 We had some fresh fruit and yogurt to go with Raspberry Almond Mini-Muffins and some of the Best Banana Bread for a light breakfast, but there was no time for cooking. We gathered up all the grandchildren, including Kaij and Kelton, and headed to Chattanooga for a visit to the Chattanooga Aquarium. It was quite a day. I would imagine that Labor Day weekend would be one of the busiest tourist weekends of the year and probably a poor choice for a visit, but The Aquarium does an excellent job of crowd management, and we had no problems at all. Dinner was another story, however. Michael and I go Chattanooga fairly often, since it is only a little over an hour away, and we usually eat at Big River Grill. 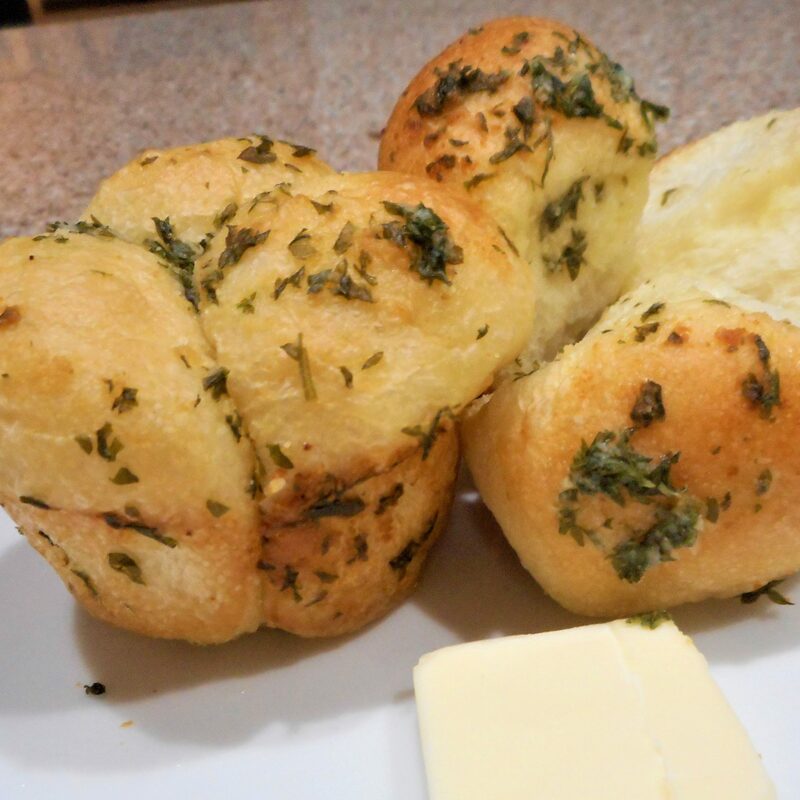 In fact, I have a couple of recipes that I have patterned after theirs. We have never before been disappointed in the food or service, but this time was the exception. Both were below par. In their defense, the manager did try to make up for the problems by taking a portion off of our bill, and we will go back again. Anyone can have a bad day. Monday wasn’t meatless, it was Labor Day! The usual burgers and such! 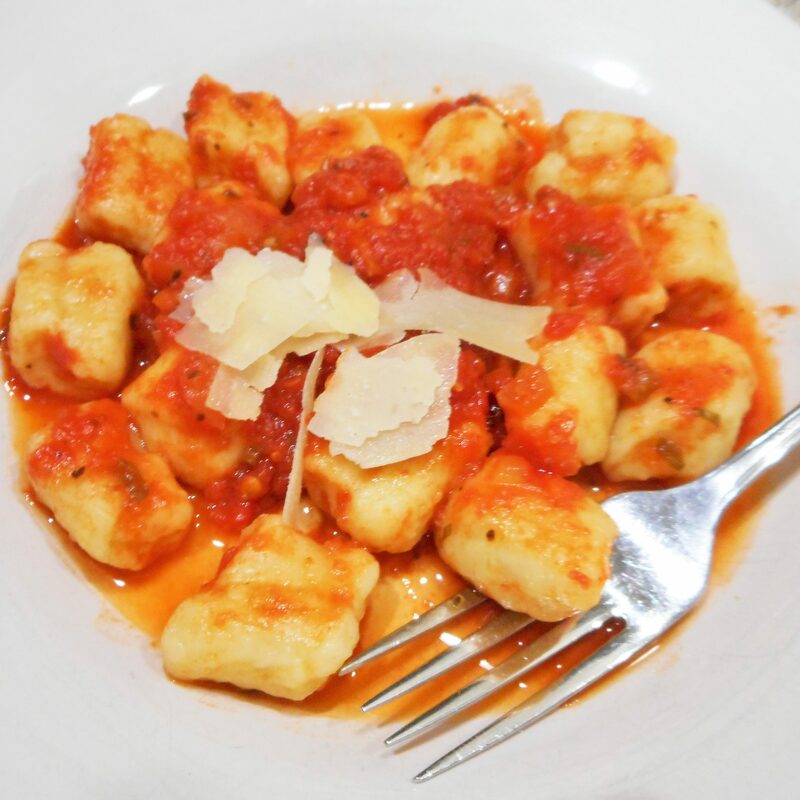 Tuesday it was back to playing with my new potato ricer and refining my recipe for Potato and Ricotta Gnocchi. It took me all darned day! I learned a couple of lessons. First, don’t let the potatoes get too cold before you try to rice them. You might find Jimmy Hoffa buried under that concrete. Second, as written that recipe makes enough to feed the whole Russian army. 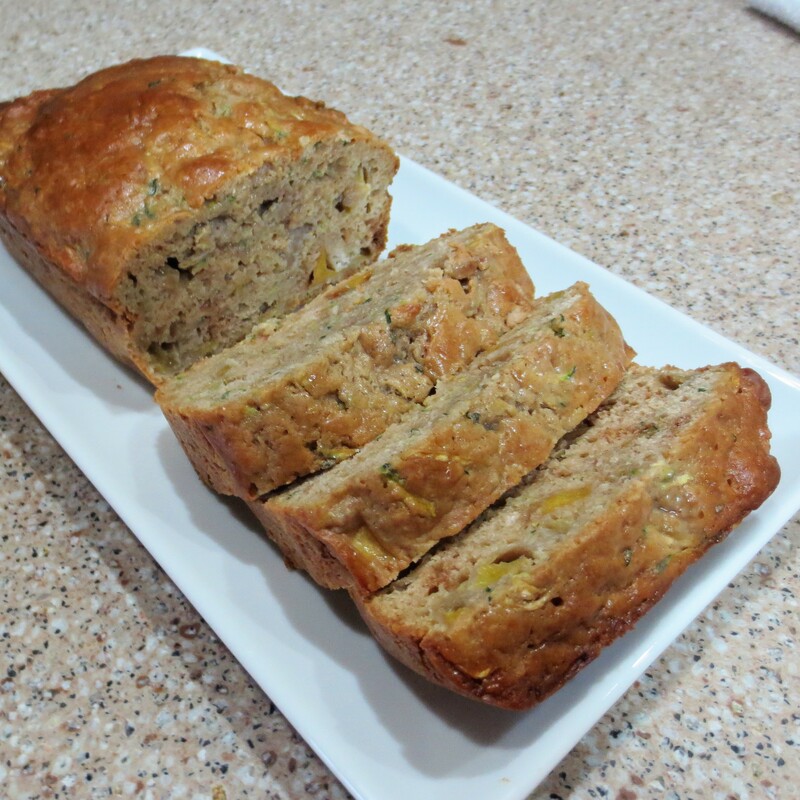 Next time I’ll either cut the recipe in half or invite half the neighborhood in to share. We still had more than we could eat Wednesday night as well. More for the freezer, darn it! The freezer contents are still going the wrong way. I’ll never get it cleaned out. 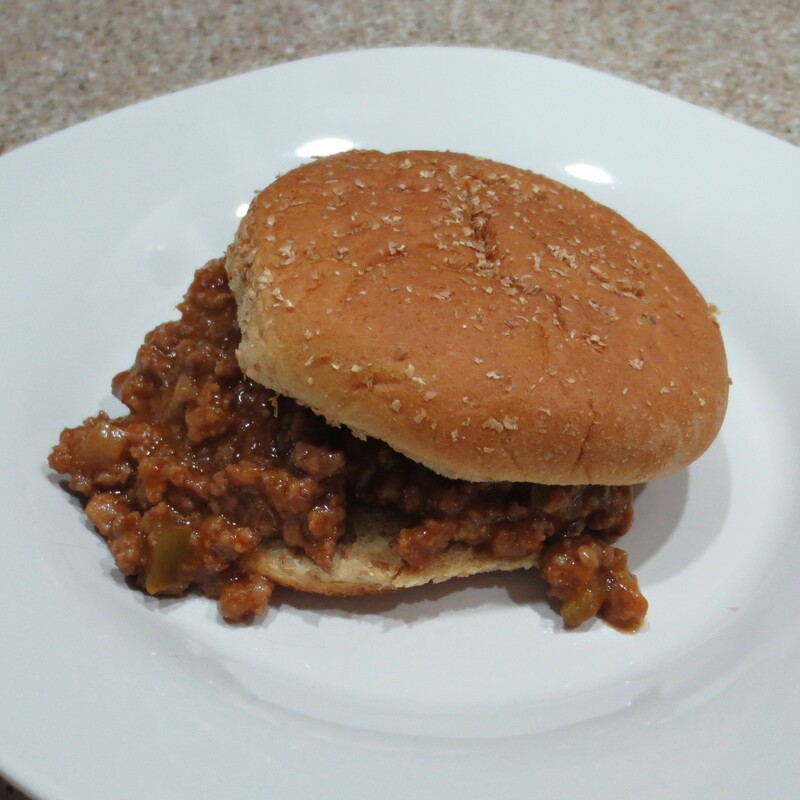 Thursday was nothing exciting, just Not So Sloppy Joes, but at least they did come OUT of the freezer. And that brings me back to another Friday and a new recipe, Grilled Lime-Soy Tuna. Sorry, no picture, but I guess when you’ve seen one piece of grilled tuna, you’ve seen them all. Try this recipe some time soon. I think it’s my new favorite. Michael’s not big on fish dishes, but he liked this one, too. As a bonus, it’s so low-cal it’s almost sinful. Fast, tasty, low-cal, and good for you…who can beat that? This entry was posted in Uncategorized on September 11, 2016 by lizziesmom2012.